Worry free. 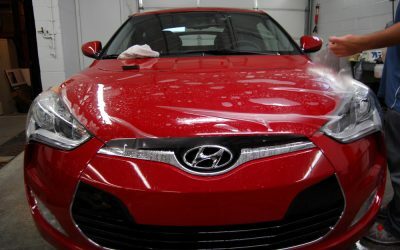 That’s what you’ll be when you get Minnesota Clear Bra paint protective film for your Hyundai Veloster. To get started with your Minnesota Clea Bra experience please click here.